Tom began his curling career in a one sheet rink in Butler, Manitoba in 1952 at the age of eight years old and continued through his high school years in Maryfield. He moved on to mens competition and competed in 8 mens southern competitions between 1964 – 1989 but could not advance to a Provincial. In the early 1980s he thought he would try the Manitoba playdowns and did have some success as the team made it to 3 Provincials. Tom was on the executive of the Maryfield Curling Club for many years through the 60’s, 70’s and 80’s. 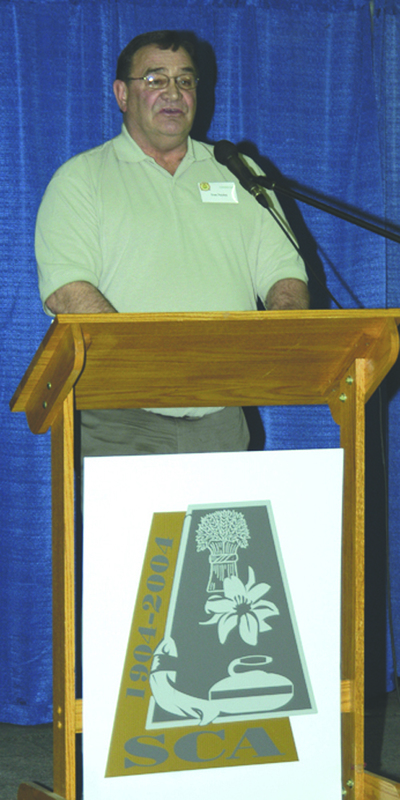 He was elected Region 4 Director to the Saskatchewan Curling Association (SCA) in 1988 and served as President in 1999 – 2000. 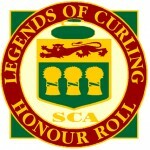 Tom had always envisioned that there should be a way of honouring veteran curlers and volunteers in the province who have not been recognized on the National Podiums or Halls of Fame. 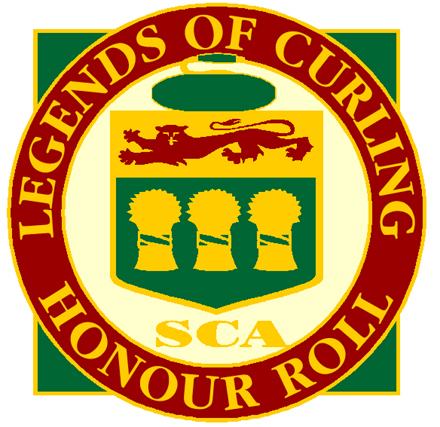 He was the driving force in developing ‘The SCA Legends of Curling Honour Roll” and in 2004 his dream was unveiled as a Legacy of the SCA’s 100th Anniversary. He also designed the pin that is presented to all Legends Inductees. 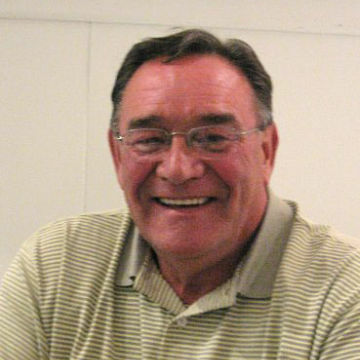 Tom served as Chairman of the committee from 2004 until retirement in 2008.